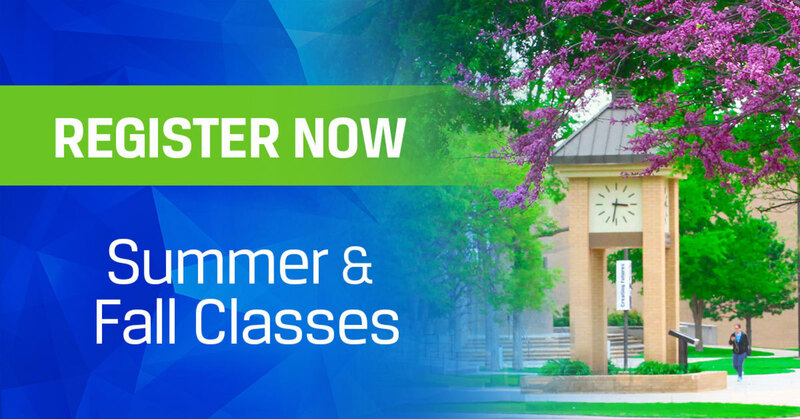 Register For Summer & Fall Classes! Registration for the 2019 Summer & Fall semesters starts April 8! Have you already been cleared for registration by your advisor? 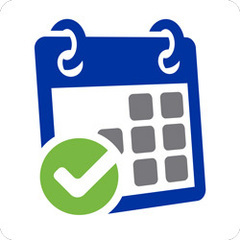 Register from your couch using the Student Planning Module. Want to browse our courses to find just the right class for you? Check out our online Course Catalog in the Student Planning Module. Still haven't taken the first step? Find out more about Financial Aid. Need to contact your advisor? Register early to get the best pick of classes! Registration open now for all summer & fall terms. Chat with a live rep.